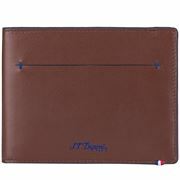 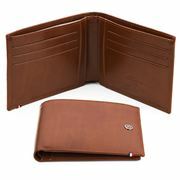 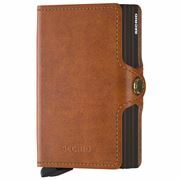 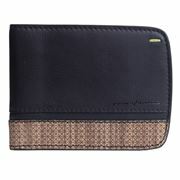 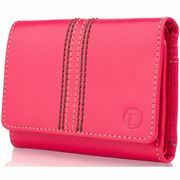 There’s a saying that goes, “Wallets make the man”, and if there isn’t, there should be! 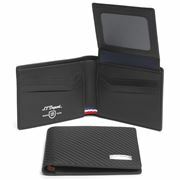 We spend all day working, so isn’t it time we invested in something that reminds us it’s all worth it? 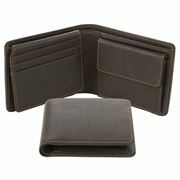 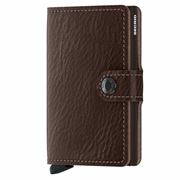 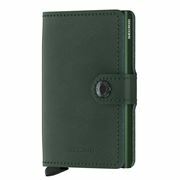 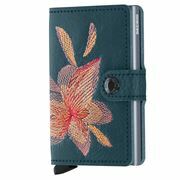 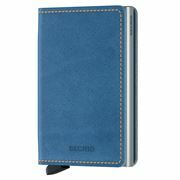 With over 100 different wallets to choose from, we know you’ll find the perfect match. 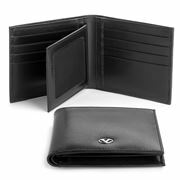 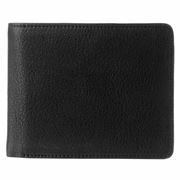 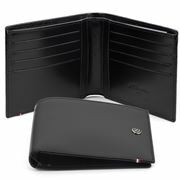 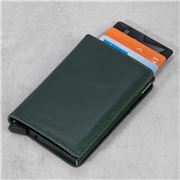 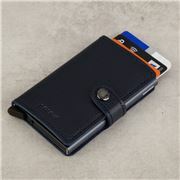 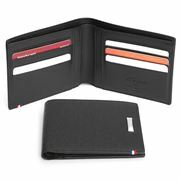 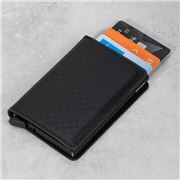 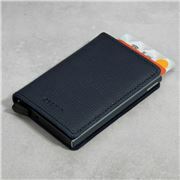 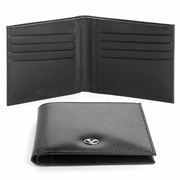 For those with a minimal aesthetic looking to impress, the Dupont Contraste Fold Wallet with Coin Pocket is a no brainer. 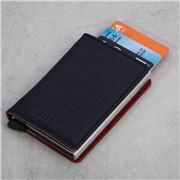 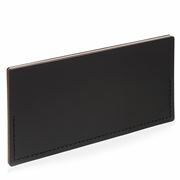 French designed and boasting Audrey Hepburn and Humphrey Bogart as VIP customers, this effortlessly elegant wallet made from genuine leather lets people know you’re a man of principal and substance. 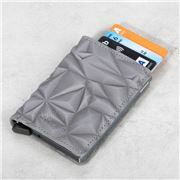 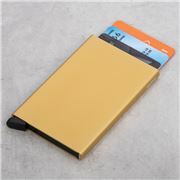 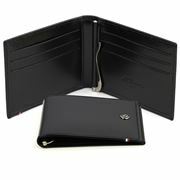 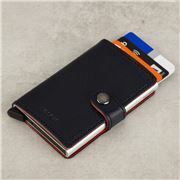 For those quirky creatives out there, look no further than the Dynomighty Underground Mighty Wallet. 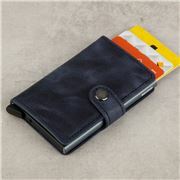 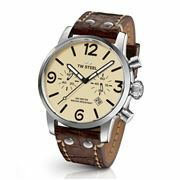 Be the talk of your friends as you pull out a wallet featuring a map of the New York subway line while you order a round of espresso martinis. 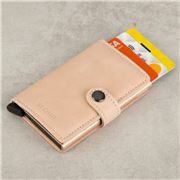 We all have that friend who’s always travelling to exotic places. 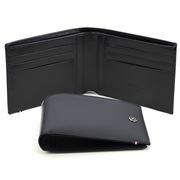 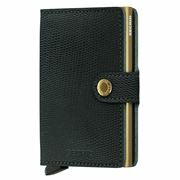 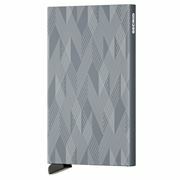 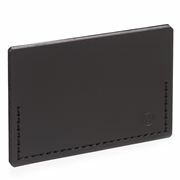 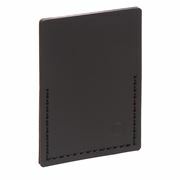 Why not gift them with the Condura Black Cross Body Phone Wallet. 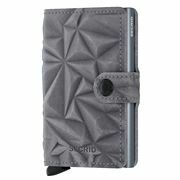 A secure alternative that is forever on-trend, say thank you for the inspiring travel photos you wake up to every morning. 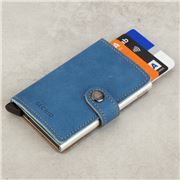 A wallet says a lot about who you are, so be bold. 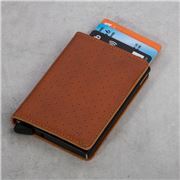 Become the man you want to be.